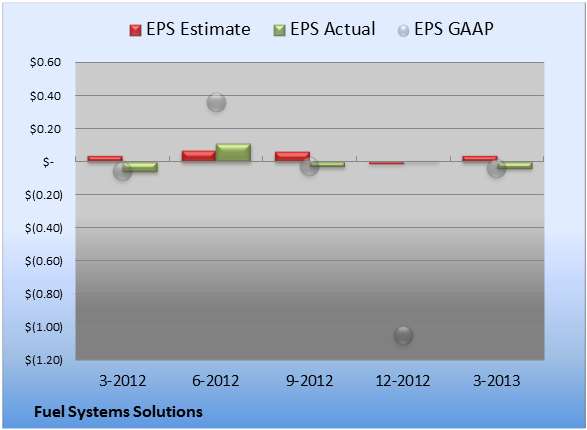 Fuel Systems Solutions (NAS: FSYS) reported earnings on May 8. Here are the numbers you need to know. 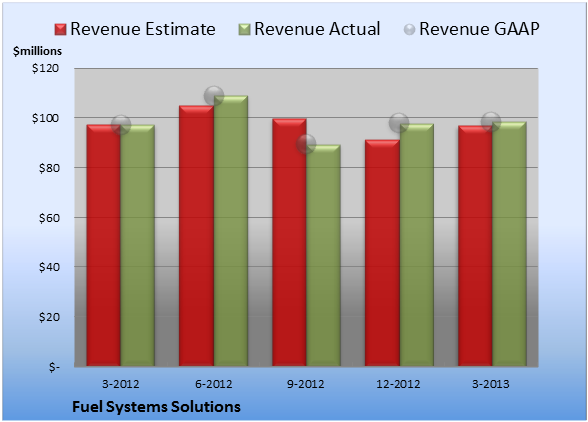 The article Fuel Systems Solutions Increases Sales but Misses Estimates on Earnings originally appeared on Fool.com.